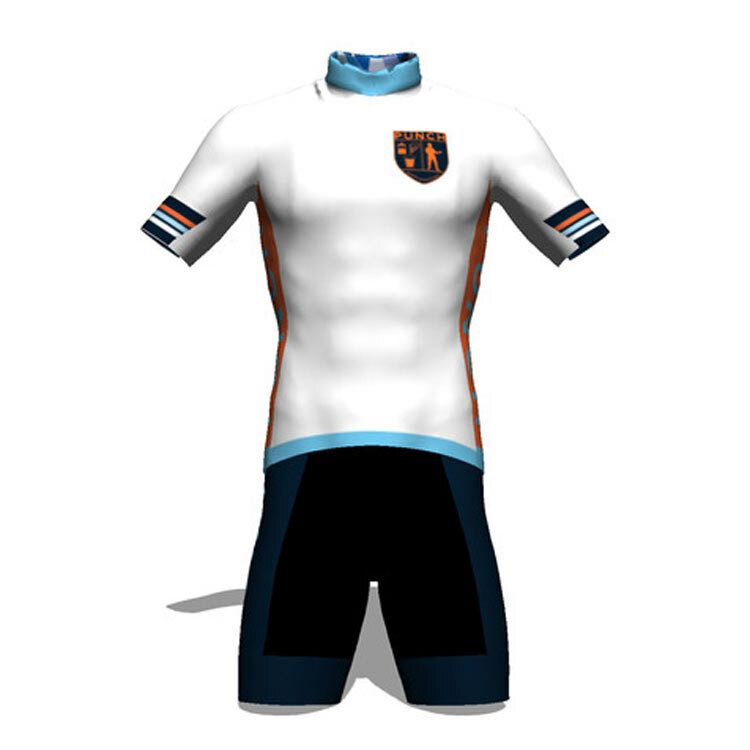 Rarely is it a perfect world on the backend here at Boredom Centraal. A perfect world would’ve had me posting this before their pre-order ended (still going!! ), but… Regardless, they’re #BikeDC locals and deserving of the spotlight. 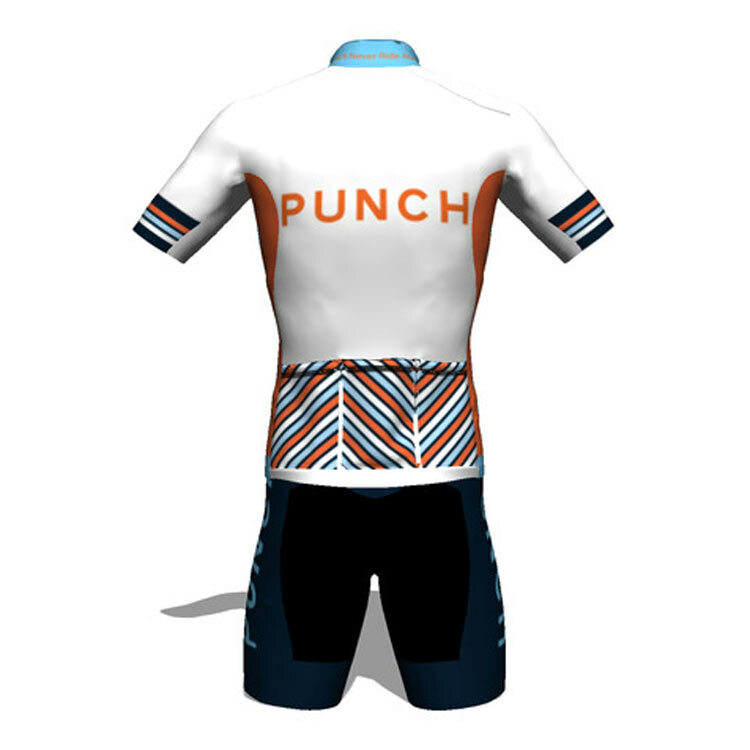 The PUNCH Racing 2015 Kit (PUNCH2015) is fashioned out of the stretchy by Sommerville Sports and will be at the start line of many a cyclocross festival achtervolging like a baws.